With the prices of Real Estate rising higher and only higher, with no signs of the prices coming down, its time to turn our attention to "The Tiny House". Heck!...Majority of Vancouver Condos may already qualify as Tiny Homes although those still come with a eye watering price tag and a sometimes very large mortgage. There are currently 2 400 sq. ft listings in Vancouver priced at $588,000 and $625,000. Even if you don't move into a Tiny home...Maybe you can get inspired by some of the ideas in these Tiny homes and adapt to Condo living.. Growing in popularity over the last decade, tiny houses are popping up around North America, as more people decide to downsize their lives. While the structures often measure less than 300 square feet, the tiny house movement isn't necessarily about sacrifice. 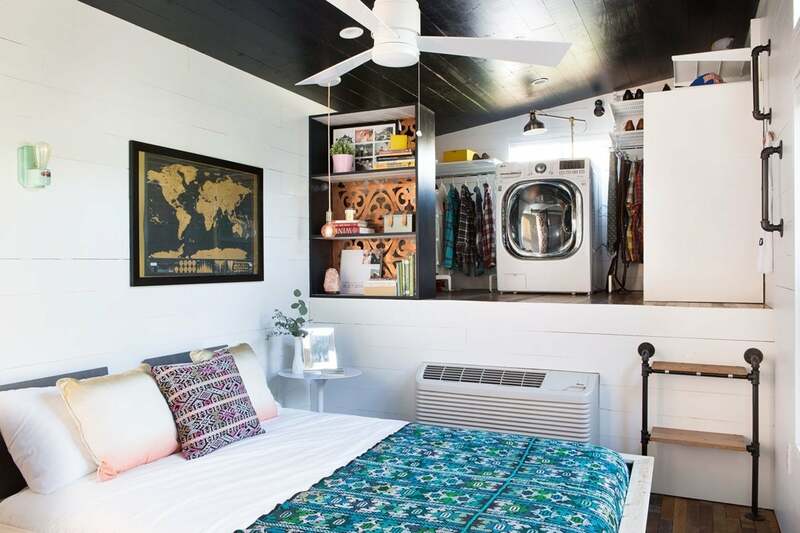 With thoughtful, innovative designs, some homeowners have discovered a small house actually leads to a simpler yet fuller life, connecting them with family, friends, and nature while freeing them from mortgages and an urge to keep up with the Joneses. 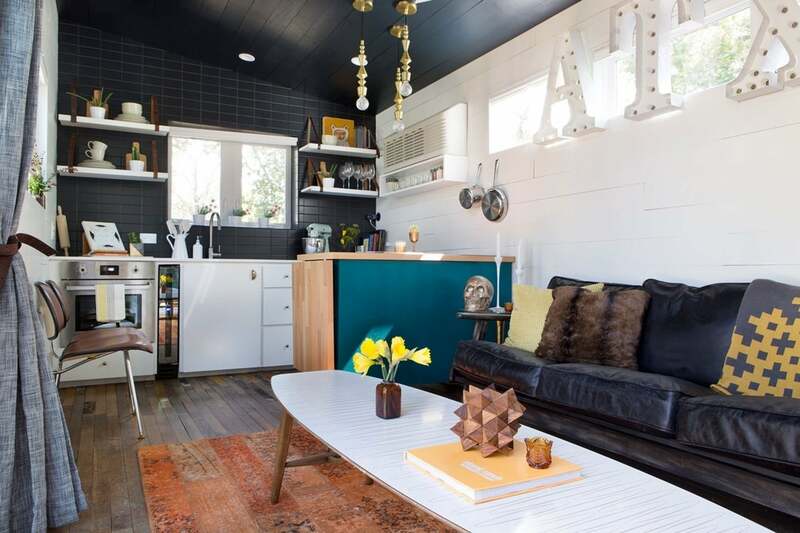 Tiny houses are basically a modern and sophisticated way to live in a Airstream/Trailer. Well...Good bye Trailer...Welcome Uptown Glam. So much creativity is employed in the use of the spaces in this homes. Tiny homes aren't just about looking cute — they're part of a growing movement that promotes sustainable living. 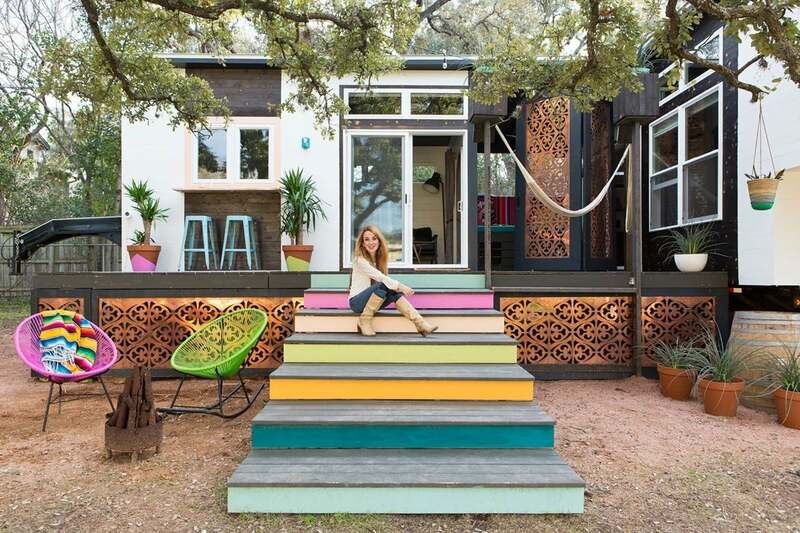 Many designers have figured out innovative ways to make these small homes amazingly well-equipped — and some are just incredible gorgeous..
Look here for 60 beautiful Tiny homes that may have you packing up and going small. Can you imagine how easy it would be to clean?